When is the best time to visit Da Nang Vietnam? 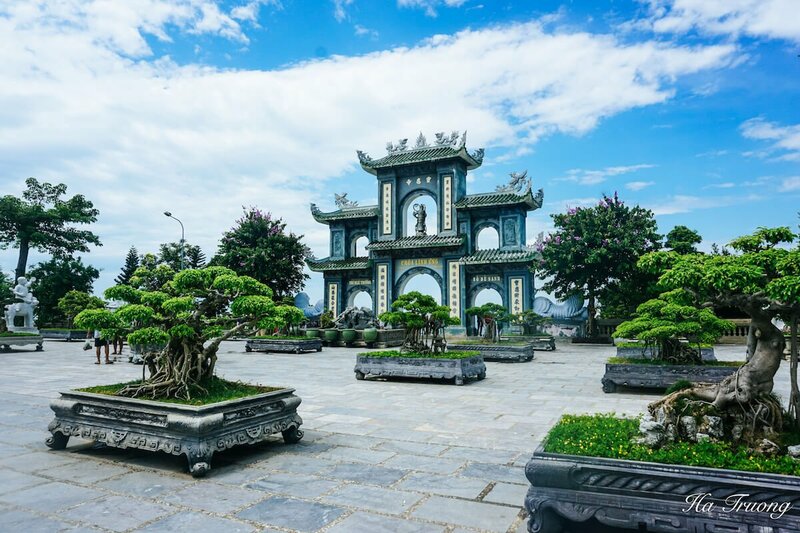 Da Nang is a beautiful coastal city with historical landmarks and breathtaking scenery. Choosing an appropriate time to visit Da Nang is an important step to plan a great trip to this city. 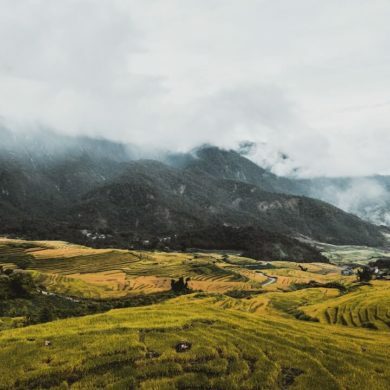 This article includes Da Nang weather, high and low seasons in Da Nang, best months to visit Da Nang and things to do in Danang. The climate in Da Nang is influenced by the transition between the two regions: North and South, however, it is more typical of the tropical climate in the South than in the North. There are 2 seasons in Da Nang: the rainy season and dry season. The rainy season starts from September to November and the dry season starts from December to August next year. During the winter, Da Nang is quite cold due to the cold air coming down from the North. Similar to other coastal provinces in Vietnam, high season in Da Nang in the summer, more precisely from the beginning of April to the end of August, because there is less rain so it is convenient for sightseeing as well as outdoor activities. Rainy season in Da Nang starts from September to November yearly. 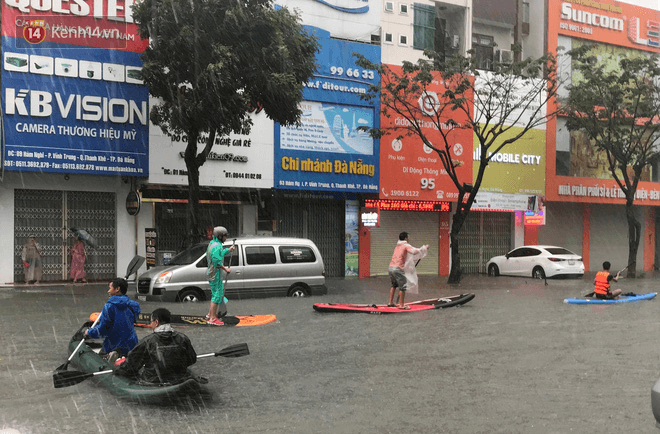 You should not travel to Da Nang at this time because it rains heavily and continuously without a dry day. When it rains, the road is slippery, making it difficult for you to move. The sky is gray and the level of water in Han River rises and merges with sandy soil from upstream so it’s no longer clean. Especially, from September to October, there are often storms which can be dangerous. In addition, due to heavy rain in September, October, and November, visitors will not be able to climb mountains and swim. The street turned into rivers, cars and houses flooded deep in the water. On a bright side, you could do kayaking in the city! The most appropriate time to travel to Da Nang is from January to July, especially from February to May. Da Nang at this time is not cold and not too hot like the summer. The temperature ranges from 23 to 28 degrees, and it is suitable for sightseeing, traveling or swimming at the beach. Also, you can avoid the crowd that coming to visit the main attractions in Da Nang because people are not on their summer vacation yet. During the day, you can visit Ba Na Hills, climbing Marble Mountains, or joining Da Nang food tour. If you’re interested in exploring nature, you can rent a motorbike to get to Son Tra and enjoy the cool atmosphere. If you’re lucky, you’ll be able to see some monkeys climbing over tree branches. In addition to Son Tra, you can also cross the majestic Hai Van Pass road. 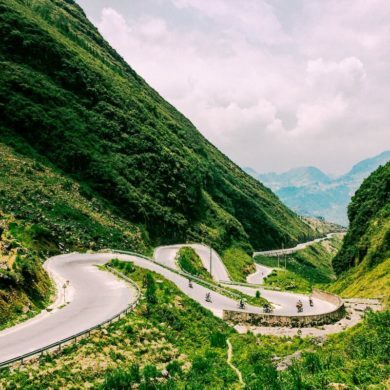 Hai Van Pass is known as one of the most beautiful passes in Vietnam with a breath-taking mountain view.